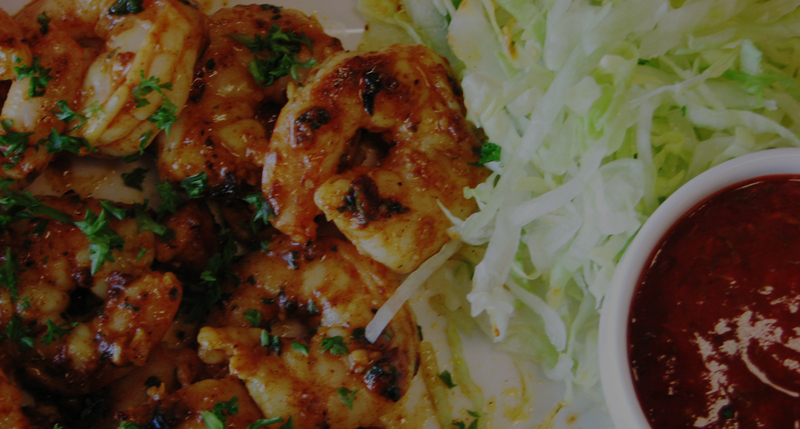 We offer the best services in our restaurant. 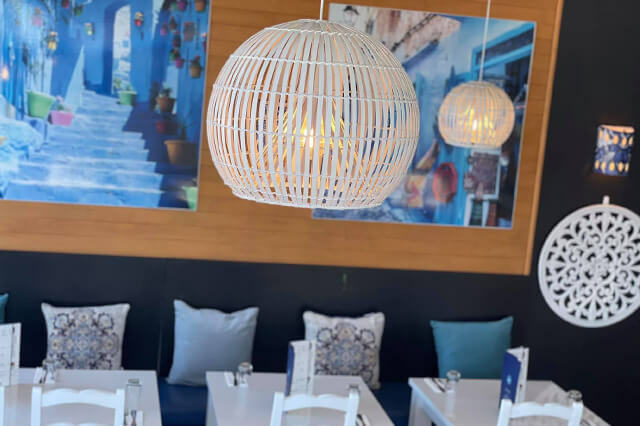 We promise that our wholesome offering of the food combined with ambience and our service with smile will make your dining experience the most wonderful & gratifying ever. 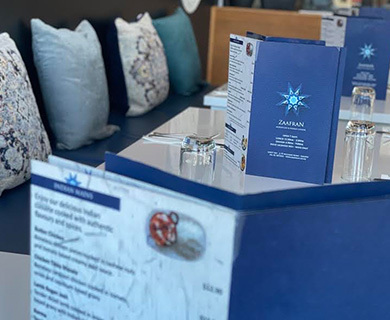 All our customers who dine once with us, dine again and again at Zaafran. 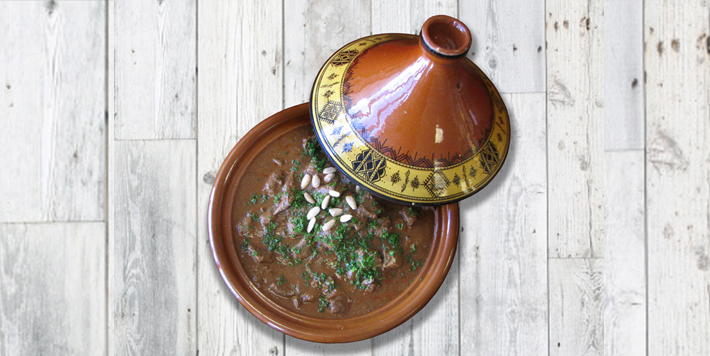 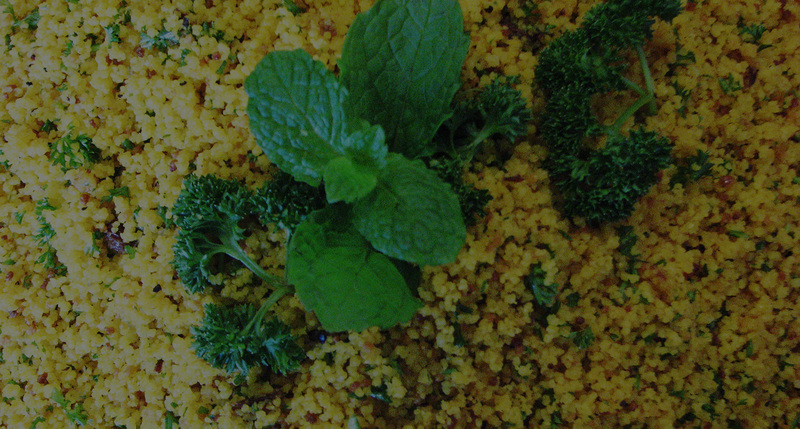 We invite you to experience the unique combination of authentic Moroccan spices and culinary style at Zaafran. 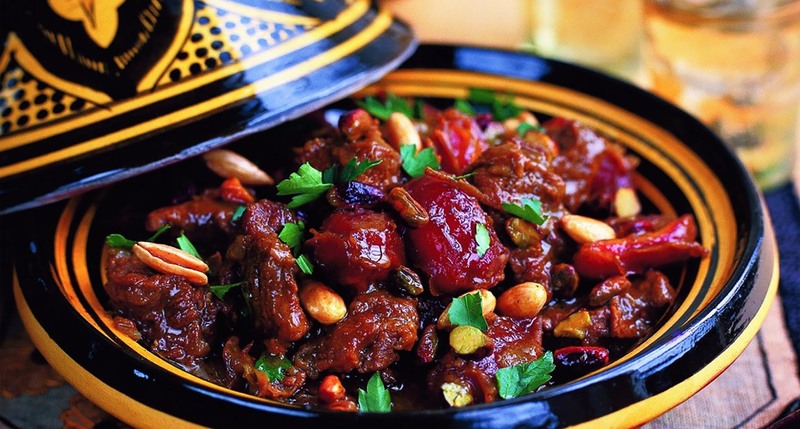 The spices are the heart of every Moroccan recipe and it is our confidence that when used in a dish, with the right combination, they can bring out and enrich the natural, organic essence of the food they are being cooked with. 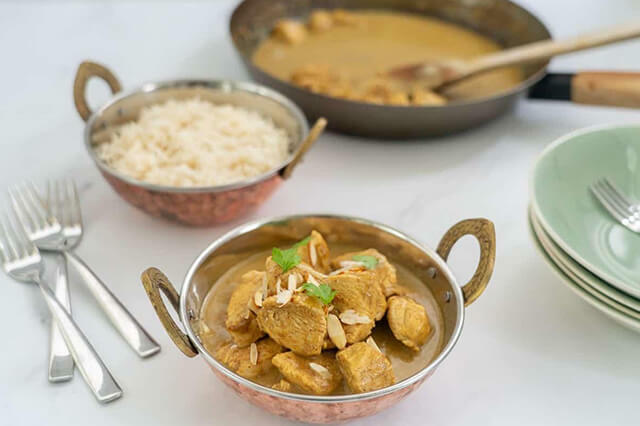 This perfect combination in all its bloom is what we aim to offer to you, here at our restaurant in Unit 3, 97 William Street, Kaipoi. 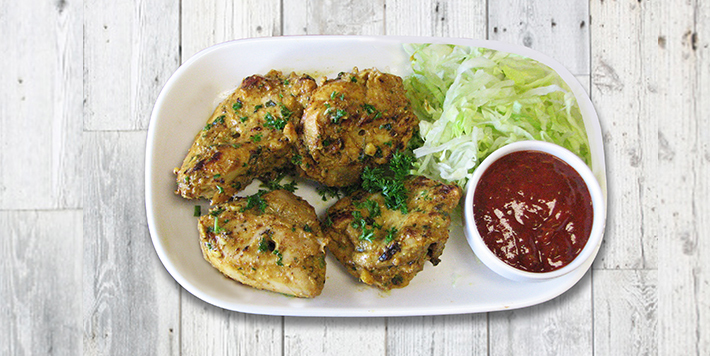 Chicken marinated overnight with garlic olive oil and Moroccan spices. 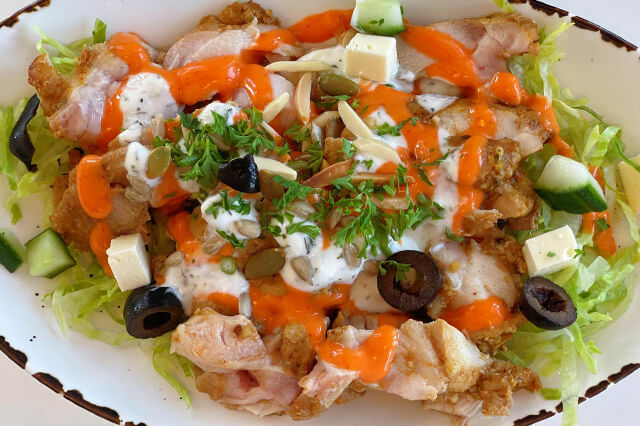 Chick peas, chicken & moroccon spices served with a choice of tzatziki sauce or homemade hot and spicy. 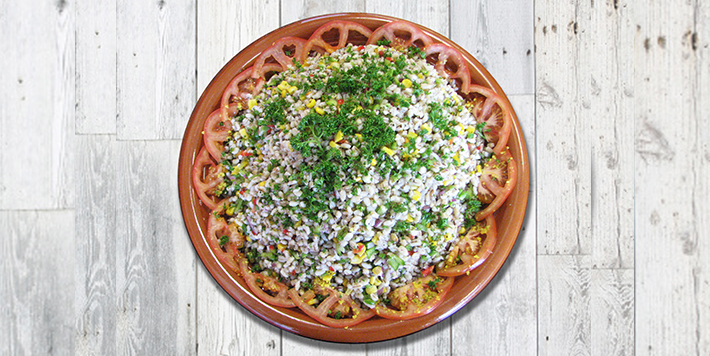 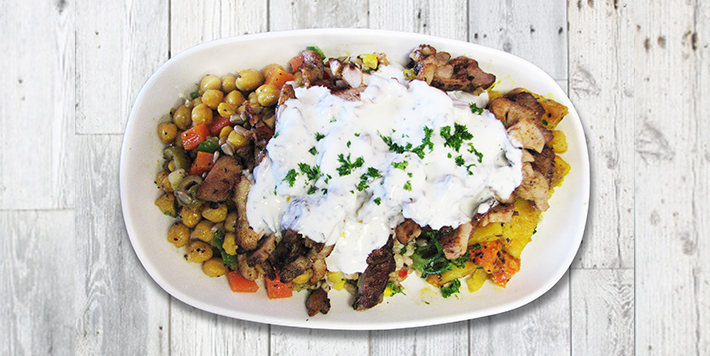 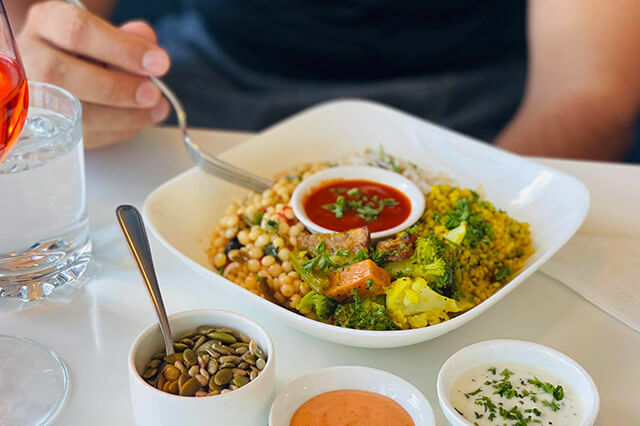 Couscous with your choice of meats with roasted seeds, almonds and tzatziki sauce.